French-Canadian actress Sarah-Jeanne does it again with the Lawrence — a more rectangular frame offered in three colours — sure to pique your curiosity. 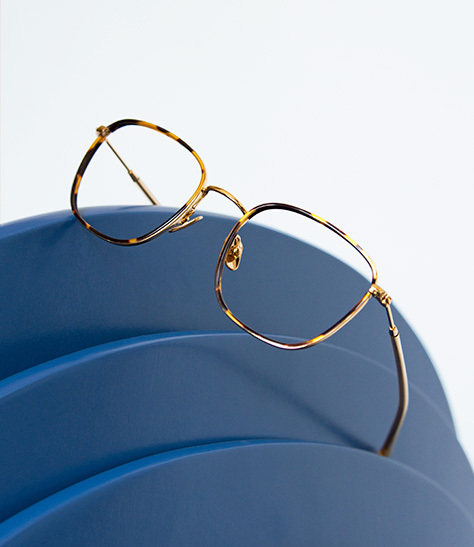 The evolution of her Subrosa frame, the Lawrence boasts a fusion of thin Italian acetate and delicate metal. 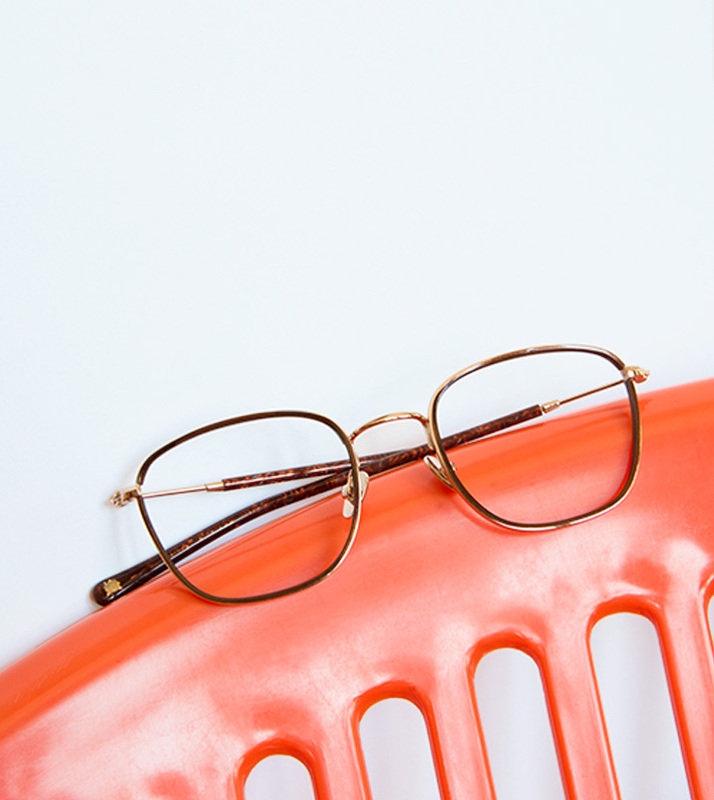 Available in 3 colours — Gypsy, Fusain and Santal — this gorgeous frame is a class act that’s hard to follow. Refined with a slight boho touch, you just can’t live without Lawrence.